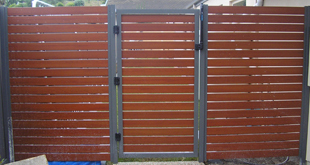 Colorsteel Fencing® has developed an excellent working relationship with various manufacturers to supply aluminium slat products to satisfy our customer's requirements. 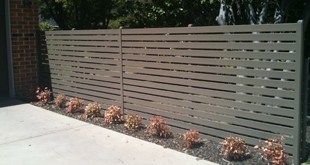 There is a couple of different slat spacings available that can be used to suit different applications. 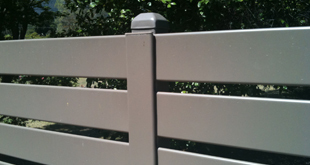 Other colours can be catered for with an additional powder coating process. 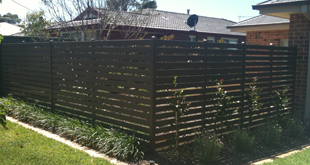 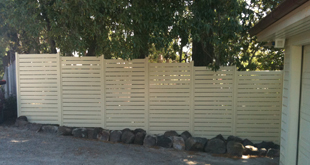 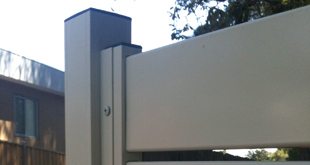 All products are manufactured by local fabricators using Australian aluminium that complies with Australian Standards.